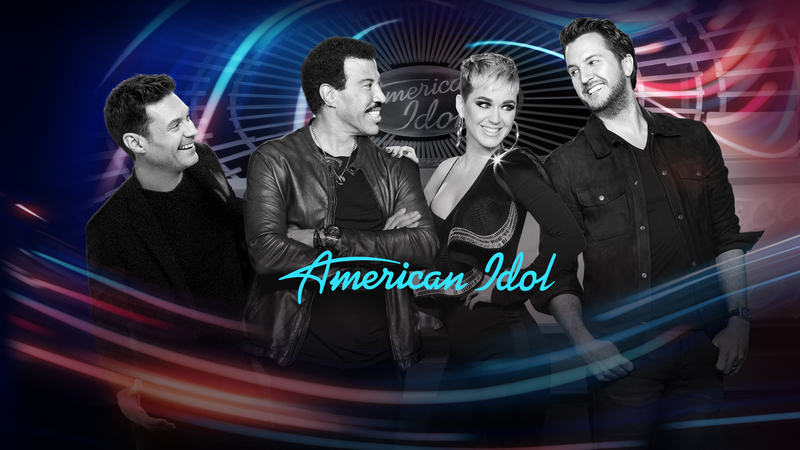 For the first time in the history of American television, a reality-competition series will allow viewers to watch and vote from both coasts simultaneously as American Idol is simulcast in all time zones across the country over a three-week span, starting SUNDAY, APRIL 29 (8:00–10:01 p.m. EDT/5:00-7:01 p.m. PDT), on the ABC Television Network. Viewers will be able to vote by text, via AmericanIdol.com/vote and on the American Idol app. Results will be revealed at the end of each show in real time, across all time zones. "We set out on a journey to find the best talent this nation has to offer," said Channing Dungey, president, ABC Entertainment. "As we head into the next phase of the American Idol competition, it only makes sense to let every viewer from coast to coast experience the magic of live television and have the ability to vote for America's next superstar." RELATED: Download the American Idol app to vote for your favorites! As the country gears up for next week's historic nationwide viewing, don't miss TONIGHT'S all-new episode. America's votes are in and the Top 14 take to the American Idol stage LIVE for performances and elimination results, as the search for America's next singing sensation continues and the Top 10 are revealed, from (8:00–10:00 p.m. EDT), streaming and on demand. Joining superstar judges Luke Bryan, Katy Perry and Lionel Richie is Emmy® Award-winning host and producer, Ryan Seacrest.